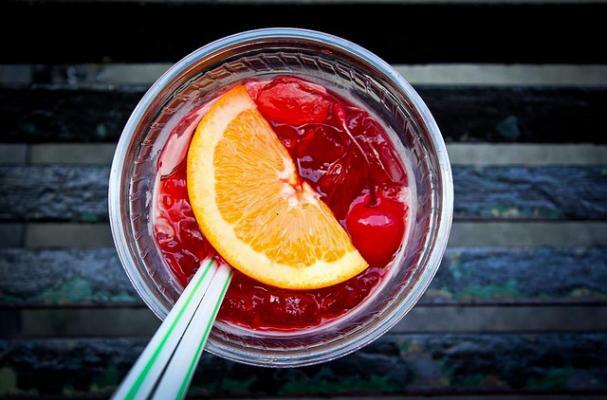 There's nothing better than a refreshing punch to beat the summer heat! Fresh fruit juice, champagne or soda, and the right combination of liquor can mix up to some amazing results. Here are a few of my favorite recipes for that perfect summer punch. Lightly sweet and fruity with a surprising dash of black peper. Mmm! With rum and chai for a spicy treat. This signature sipper is beyond tasty with gin, rum, champagne and raspberries - yum! Combining Campari, blood orange juice, Martini & Rossi Rosato and the unique addition of chamomile tea. Perfect for brunch - the new mimosa!